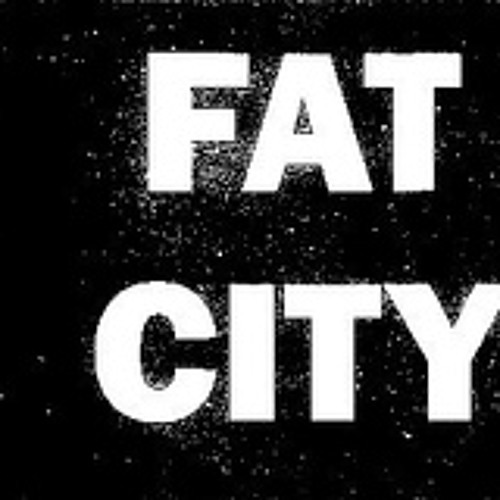 Fat City is Ma Meng and Zhu Wenbo. The duo began in 2008. They use keyboard, guitar, drums, and sing in Chinese. They like krautrock, prog-rock, ambient and industrial music, beat-poetry and noise sound. They are trying to melt these things together to make their own sound.